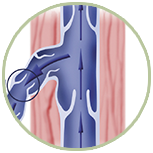 Varicose Veins: Is a common ailment in US. If untreated can cause complication and disability. 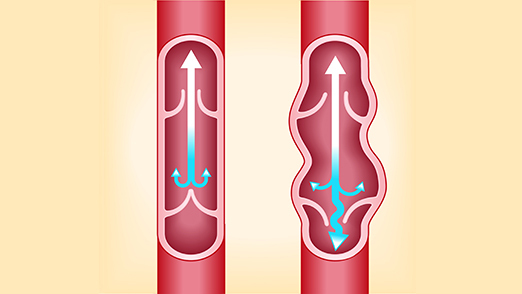 Advancements have been made in the US by the introduction of safe medication for sclerotherapy and introduction of laser technology for treatment of varicose veins. Spider veins, telangiectasia and varicose veins fall on the same category of venous diseases. Accurate diagnosis has to be made to treat properly either by medication (sclerotherapy), laser ablation or surgery.